It has become apparent from one of my previous blogs, BEST BBQ PORK RIBS IN SYDNEY, how popular the tasty treat of BBQ pork ribs are. 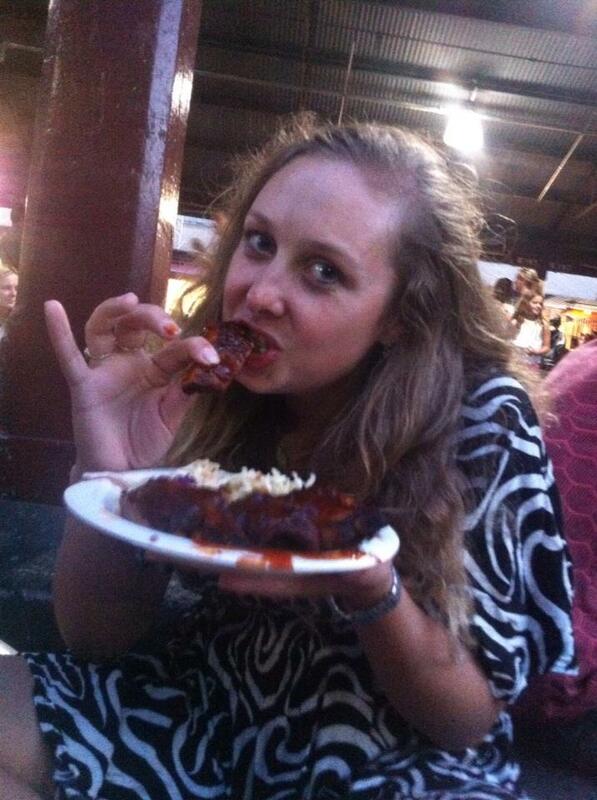 I’ve decided to start the hunt for the best BBQ pork again and accidentally tonight stumbled across an amazing Ribs place at the Night Markets. 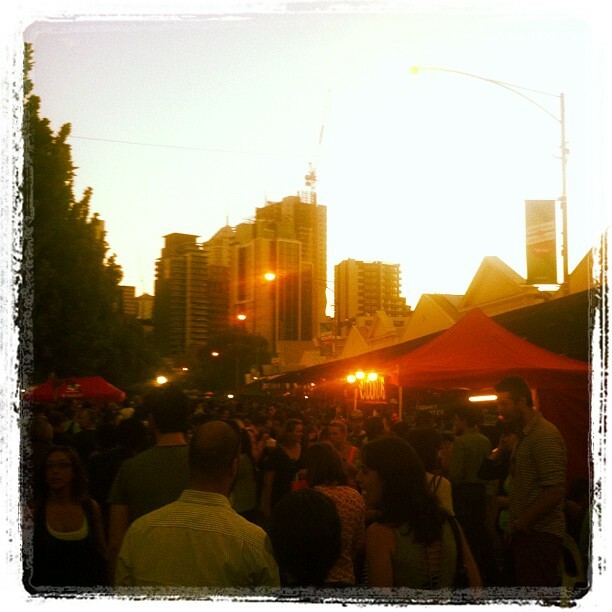 Queen Victoria Markets host the Night Markets throughout the Summer every Wednesday night. Hundreds of food vendors with delicacies from all over the world create a fusion of flavours and smells in this famous market of Melbourne. The choices are endless and with smells wafting from every direction- it’s hard to know where to begin. I saw Spanish- which is always incredible and headed toward the sign, out of the corner of my eye I saw Souvlaki – oh yes, this is the best. 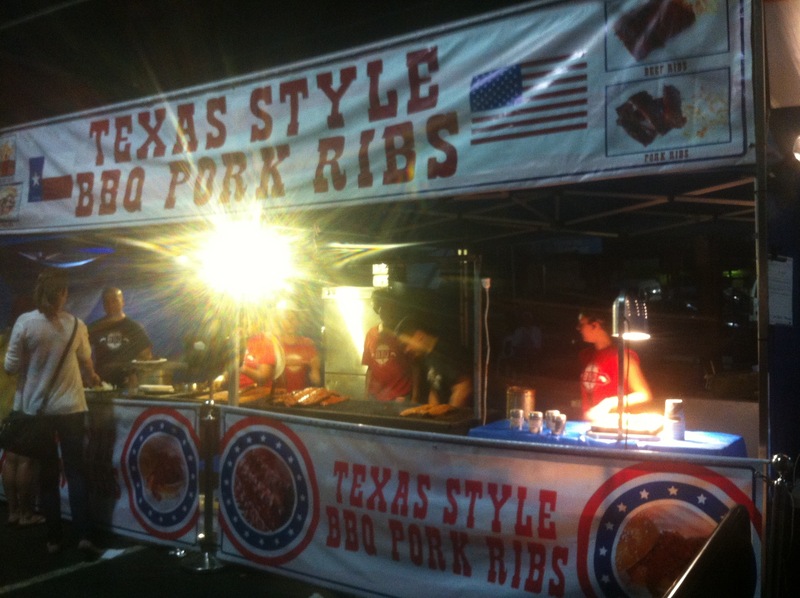 However, the shining light then came to me as I saw the famous flag of Texas… “Texas BBQ Pork Ribs.” My poor friend didn’t know what hit him! I screamed, grabbed his arm and ran dragging him directly towards the deliciousness. $12 for a plate of tasty bbq ribs and a big pile of coleslaw, just like they do it in Texas. It was all quiet on the Western Front as we sat and munched on these juicy pieces of pork with a sweet and ever so spicy, rich BBQ sauce. Now the question lies….. what’s better? Chinese Restaurant BBQ pork ribs or…… Texas style BBQ pork ribs?